Experience the true feeling of luxury and leisure with the salon and spa services of RMV Salon & Spa. Their expert services include hair care, skin care, beauty and massages. The skilled staff makes use of only quality products and provides unmatched personalized services to ensure every customer has a memorable experience. 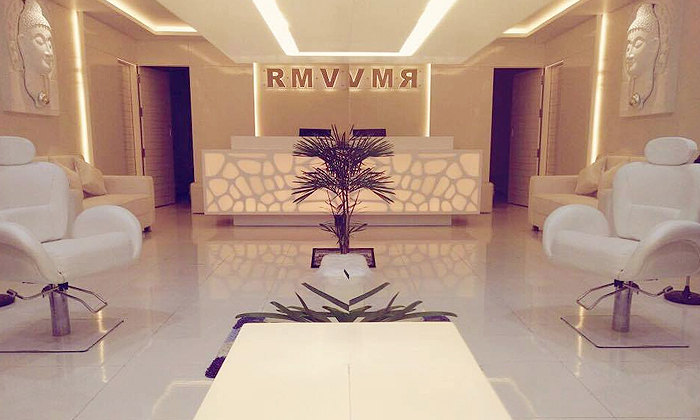 So head to RMV to unwind, rejuvenate & pamper yourself.